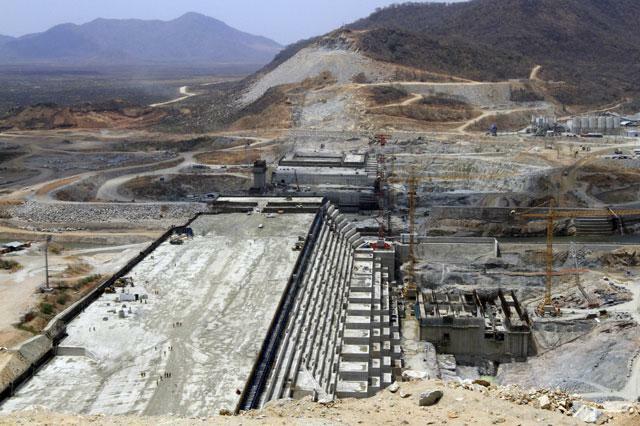 ADDIS ABABA — Ethiopia’s $4 billion dam project on the Nile River, which has been beset by construction delays and criticism from Egypt, will start initial operations in December 2020, the water and energy minister said on Thursday. The planned 6,000-megawatt Grand Renaissance Dam is the centrepiece of Ethiopia’s bid to become Africa’s biggest power exporter, but until this week progress had been unclear after Prime Minister Abiy Ahmed last August cancelled a state-run conglomerate’s contract to build the turbines. State media reported on Wednesday that the government had signed an agreement with GE Hydro France, a unit of GE Renewables, to accelerate the completion of the dam, and water and Energy Minister Seleshi Bekele said on Thursday the project was on track to open in two years’ time.